Celebrities, just like real people, die every day. Most of them I have never met. So it was surprising to me to feel the impact of Carol Channing's passing this past week. Coincidentally, this week marks the 55th anniversary of the opening of "Hello, Dolly" on Broadway. Most did not see that production and yet most people know who Carol Channing is. What immediately comes to my mind is the iconic photograph of her in that red dress with feathers in her hair at the top of the staircase at Harmonia Gardens playing one of the most iconic roles for women in musical theatre history, Dolly Gallagher Levi. That show, "Hello Dolly," is probably my favorite musical of all time. I have directed and choreographed it five times and had the pleasure of seeing the revival last year in New York City, with Bette Midler in the titular role, as well as another three or four productions as a patron around the country. You may think this strange, but I have never seen the movie. Not just because I think Barbra Streisand was miscast, but a movie can make something seem so definitive and leave so little to the imagination. When the parade passes by in the movie, you see it. In a live stage production, when everyone is belting out "Before the Parade Passes By," you see it in your own head and imagine all the things that can't be shown on a stage. That parade is more glorious in my mind than anything a movie could ever show. There is nothing like being in the same room of a live performance. In this digital age, we are tied like a ball-and-chain to our devices, handheld or otherwise. People crave human contact and shared experiences now more than ever. What better way than to sit in a darkened theatre and engage in a live performance that will never again be repeated in the same way. Ever again. Broadway is enjoying record-breaking box office sales, as is the Broadway Rose Theatre Co., all the way out here in Tigard. That is a clear indication that theater plays an important role in the quality of our lives. Whether it is to learn more about a something in a different way, to find empathy in the story you may know nothing about, or just escape for a few hours from the daily grind, theatre has the power to move you. One of my favorite things to do is to stand in the back of the theater and watch the audience watch the show. When I know a big laugh is coming or a terrific dance number is about to begin, I can't wait to see the reaction. To be present in a room full of people who are enjoying themselves and having a moving experience never to be repeated brings me great joy. Live theater stretches the imagination and lets you see things that aren't there. It challenges you to think outside the box and perhaps even look at the world in a different way. Oh sure, movies and books may do the same thing, but the added enhancement of a shared human experience both on stage and off is what makes going to the theatre a unique experience. So get off the couch, shut off the computer and silence your phones and get to the theater. In the immortal words spoken by Carol Channing and every Dolly since, don't let the parade pass you by. 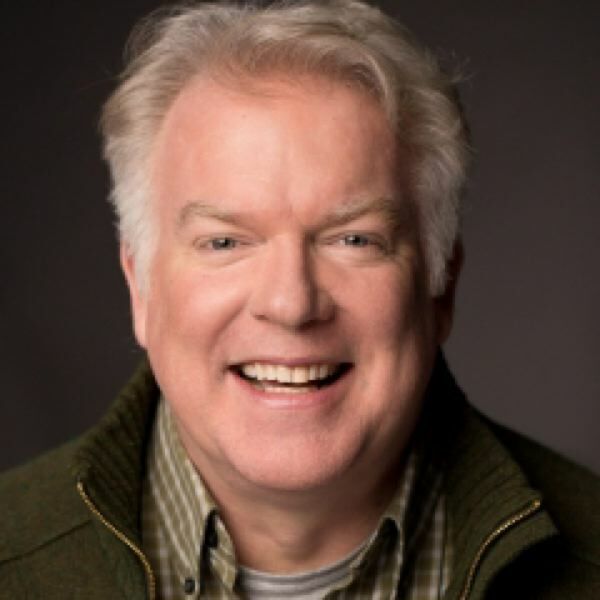 Dan Murphy is founding managing director of Broadway Rose Theatre Company in Tigard.